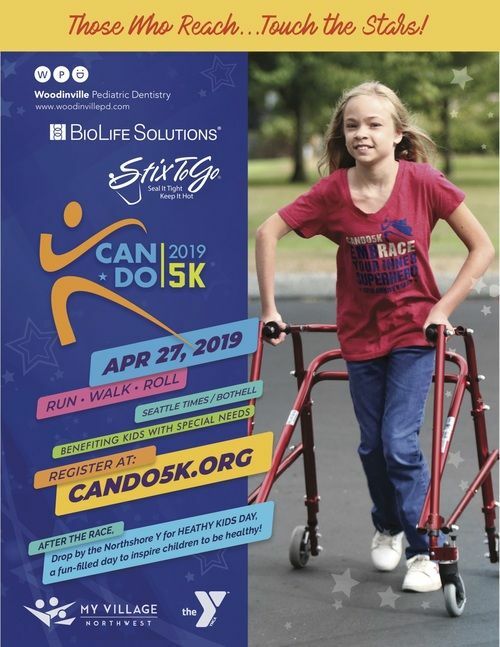 As a church family, we are participating in the CanDo5k run on April 27th and we expect you there!  The cost is $60 per person, which includes a specialized CityHill Northshore t-shirt for this event. This is a fundraiser benefiting kids with special needs. More info & details will be provided soon here on our website. For more info. contact Beca Nistrian at Beca's Brew.